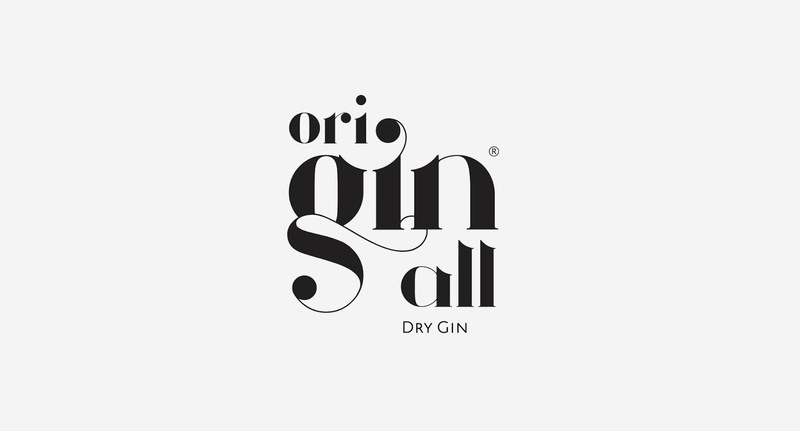 Originall is a gin brand who intends to characterize the original dry gin. 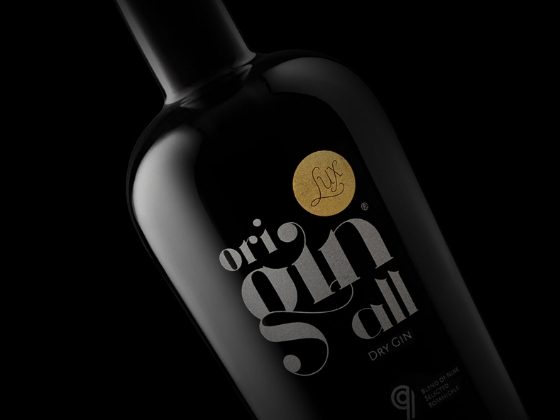 Mixing the elements and aromas of its origin and with the purpose of reaching all. Its aim is to excel by high standards of quality, and to innovate through its own characteristics in order to be a premium differentiator product. 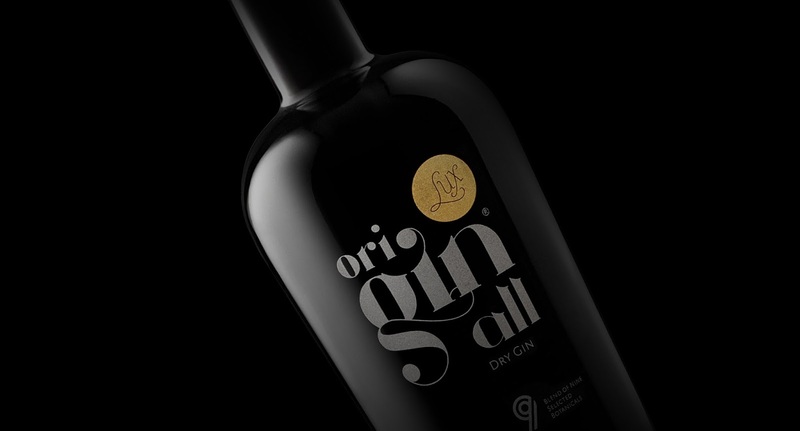 The packaging was developed with the porpuse of transmitting a premium image in two versions: Lux and Epic. 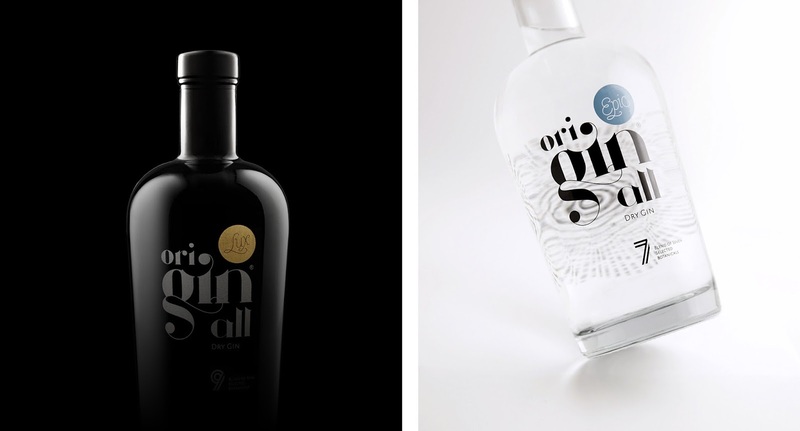 One black bottle and one transparente, representing night and day, respectively.